A wonderful selection of stories to read and share. From sandcastles at the beach to enchanted ice-creams, step into the summer with these delightful characters. 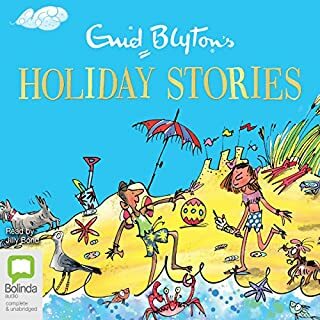 Adventure, fun and magic can all be found on holiday with Enid Blyton, who has been delighting readers for more than 70 years. 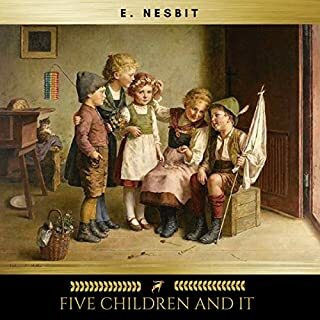 In their second adventure, the Famous Five find a thief at Kirrin Cottage. They think they know who it is, but need to prove it. Will the discovery of a very old map help uncover the true culprit? If you could sum up Five Go Adventuring Again in three words, what would they be? Charming adventure story for kids! 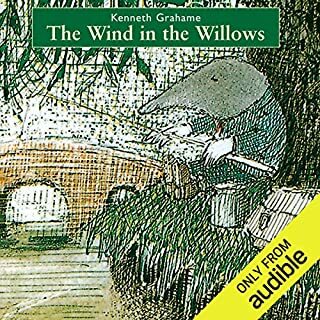 A real treasure of a story that rightfully belongs in the repertoire of every child's youth. George, a lovely young girl who is not afraid to be herself and Timmy her dog whose fidelity and charm are timeless. What about Jan Francis’s performance did you like? The performance was excellent. Classy, crisp and yet filled with heartfelt emotion. PLEASE record all of the books in this series. 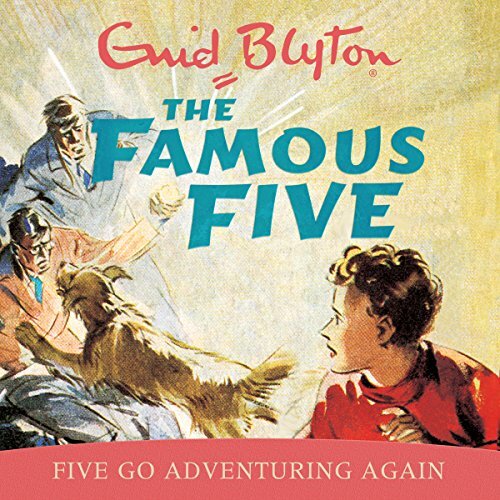 It is heartbreaking that there are only two audiobooks available of the 21 Famous Five books written by Enid Blyton. 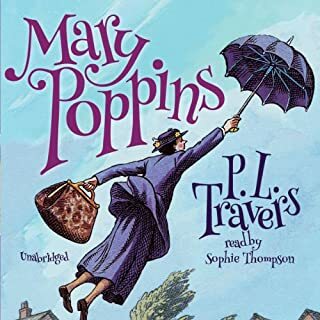 It is a great book for the kids.They love the book so much I started listening to it as well. 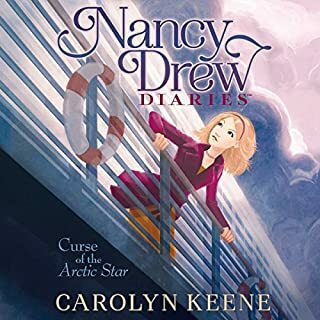 I'm 6 yes old the book was amazing and I can't wait to listen to the next one. Jan Francis is quite literally a phenomenon! Her elocution is flawless, dictation impeccable and her warm affectionate tone is perfectly matched to Enid’s work. Which whilst dated in parts (it was written in the 1940’s, so not exactly surprising!) still contains a compelling & engaging narrative. Some of the characters could also do with more polish but again. I suspect that’s a era issue rather than a flaw per se. Get this book! You will love it! Another classic story from Enid. Really enjoyable story from a much gentler era. Easy to follow and easy to listen to. Superb reading by Jan Francis just adds to the quality of this.. Recommended.. especially for a rainy Sunday afternoon. 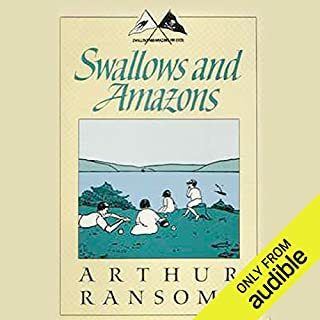 The whole family loved this audiobook, we listened to it at bedtime and our boys loved it!